In order to support the application for the demolition of the existing building and the erection of thirteen dwellings a desk study report was required to support the application in order to determine if the site had the potential to be impacted by elevated levels of contamination and to determine if the site could be made ‘suitable for use’. The first stage of the desk study report was to review the history of the site and the surrounding area, this was achieved by using a combination of Ordnance Survey maps dating back to 1851, aerial plates and street level imagery. 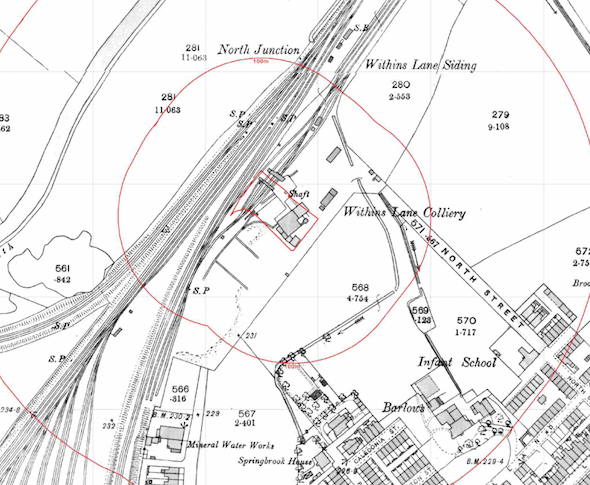 The review indicated that the site was developed between 1851 and 1890 when the site formed part of a colliery (the site was occupied by buildings, railway track and a shaft on the north eastern boundary). By 1909 all infrastructure associated with the colliery were removed and the site was occupied by a rectory. A number of potential parcels of in-filled land were identified within 250m of the site, including ponds, filter beds and reservoirs. The Coal Authority report provided by the client indicated that the shaft identified on the O.S maps was filled and capped in 2005. Data provided by Groundsure and the Environment Agency did not reveal any further potential sources of contamination (including landfills). 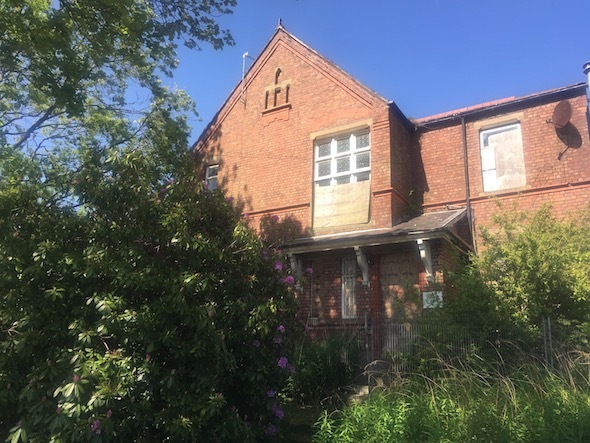 On completion of the desk based review a site reconnaissance visit was undertaken, which revealed the site was occupied by a two story unoccupied building (the former rectory) and a wooded area where Japanese Knotweed was identified. Residential garages were identified to form the south western boundary of the site. A qualitative risk assessment was undertaken on the potential sources of contamination identified in the desk study report, which concluded that the on site and adjoining potential sources of contamination warranted further assessment. 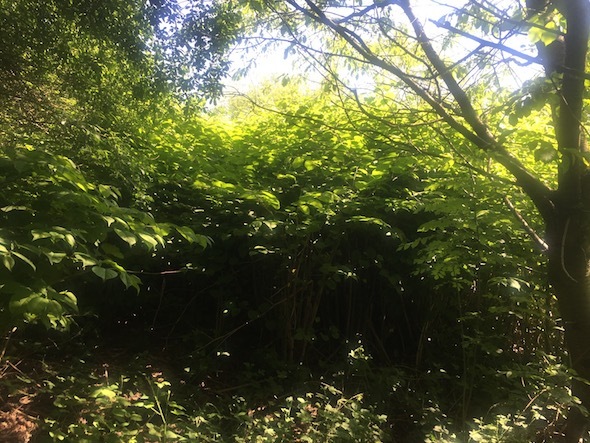 It was proposed that the Japanese Knotweed should be eradicated prior to any intrusive works. It was determined that the risks associated with the shaft (mine gases) would be better mitigated rather than undertaking ground gas monitoring. For issues relating to contamination in the site soils a site investigation was proposed.